Volatility returned to equity markets during October and this recent market setback provides an opportunity to reappraise the merits of trusts that prioritise the avoidance of capital loss. Capital preservation funds are collectives with a strong track record of helping investors avoid large losses whilst growing their wealth too, albeit more slowly than adventurous, more risk-tolerant collectives. These trusts can suffer losses during widespread sell offs and there is no guarantee they will always make you money, yet their whole ethos is to fall by less than the market during a downturn, limiting your losses and protecting your hard-earned capital. Many consider capital preservation funds to be simply defensive portfolios, but at least some of these collectives have good track records of delivering decent annual returns. It is important you understand that when equity markets rip-roar ahead, they are unlikely to keep pace, as they tend to have a lower exposure to shares than a standard income or growth fund. 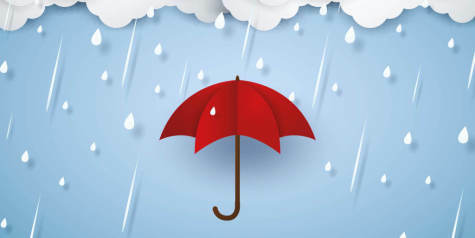 This article will help investors familiarise themselves with capital preservation trusts and their performance. They include RIT Capital Partners (RCP), which has a strategy to preserve shareholders’ capital and deliver long-term capital growth through a multi-asset approach. One of its peers is Ruffer Investment Company (RICA), whose ‘near obsessive principal objective is to protect our investors’ capital’, according to investment director Hamish Baillie. 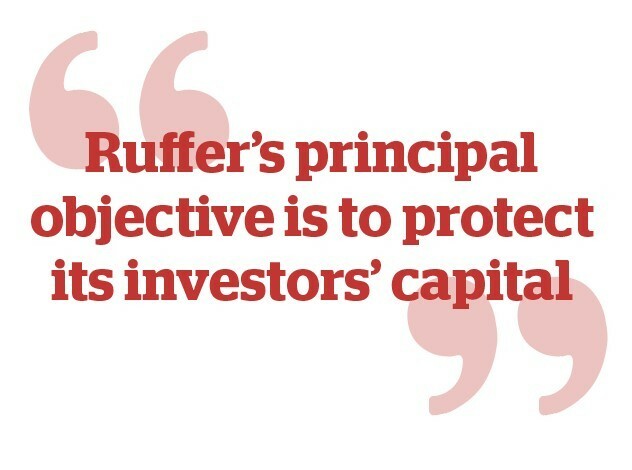 Specifically, Ruffer aims to achieve a positive total annual return, after all expenses, of at least twice the Bank of England bank rate, by allocating assets towards bonds, cash, gold and equities. According to the Association of Investment Companies (AIC) & Morningstar, Ruffer has delivered robust 10 year share price capital returns and NAV capital returns of 75.7% and 65.9% respectively. Albeit generated during a bull market, Morningstar data shows annual returns on an NAV basis rising in nine of the last 10 years, save for 2015. Ruffer seeks to be genuinely uncorrelated with equity markets and the trust would sit rather snugly alongside an equity-focused portfolio, where it could be called upon when other assets fall in value. Elsewhere, Capital Gearing’s (CGT) dual objectives are to preserve shareholders’ real wealth and achieve absolute total return over the medium to longer term. During periods of market exuberance this means sacrificing short term returns for the sake of protecting capital, but over the longer term, the cumulative effect of positive compound returns drives outperformance. Morningstar data show positive annual price and annual NAV returns dating back to 2008, except for an 8.99% price decline in 2013. In the year ended 5 April 2014, covering the bulk of the period, Capital Gearing’s net asset value per share fell 2.5% to £31.20 and the trust failed to meet its objective of achieving growth in absolute terms for the first time in over thirty years. This disappointment was due to a relatively high exposure to underperforming defensive asset classes and unfavourable currency movements. When it comes to capital preservation strategies, investors cannot ignore Troy Asset Management, founded by the late Lord Weinstock and Sebastian Lyon in 2000, whose investment approach aims to avoid permanent capital loss. Its managers put money to work in sustainable business franchises and run concentrated, low turnover portfolios. Troy manages Personal Assets Trust (PNL), offering an exposure to a defensive combination of high quality equities as well as government bonds, gold and cash. Also in the Troy stable is Troy Income & Growth Trust (TIGT).Co-manager Hugo Ure seeks outstanding franchises, quality companies that generate high levels of free cash flow, steadily and sustainably grow their dividends and also return excess capital through special dividends and buybacks. Such companies could help shield his shareholders ‘from the worst of capital drawdowns and markets’. He and colleague Francis Brooke tend to cut holdings when valuations become too high for their comfort. When it comes to avoiding permanent capital loss, Ure says ‘the underpinning tool that we have to do that is the investment in sustainable business franchises’ and ‘a group of assets that have steadily and sustainably grown long term dividends’. Troy Income & Growth has delivered a more robust return when markets have been softer, although Ure concedes it struggles to keep up when markets are ‘more ebullient’. Top 10 holdings as at 30 Sep included Unilever (ULVR), Nestle, Reckitt Benckiser (RB.) and Experian (EXPN). Other stocks in the portfolio include high retailers Next (NXT) and WH Smith (SMWH), whose management teams are internally allocating capital to growing bits of their businesses, as well as Coca Cola and Procter & Gamble. Significantly, there has been no meaningful discount on the trust since the discount control mechanism (DCM) was put in place in January 2010, providing shareholders with liquidity and avoiding wild swings between discounts and premiums. ‘Right from the outset, we wanted to address some of the big issues that investment trusts have, whilst keeping some of the benefits,’ explains Ure.